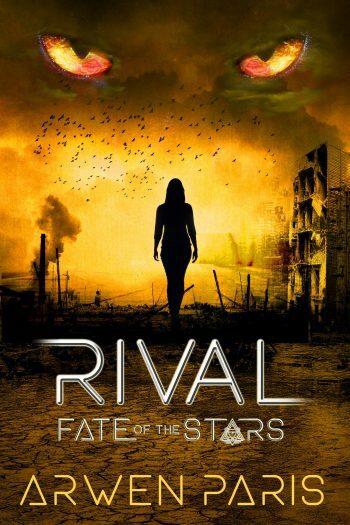 Welcome to the book blitz for RIVAL, the second book in the young adult science fiction/urban fantasy series, Fate of the Stars, by Arwen Paris, releasing November 1, 2018. See below for the information the book and series, pre-order links, an exclusive excerpt, and details on her giveaway. Arwen Paris is the author of young adult fiction. Her debut YA Sci-fi Urban Fantasy novel FATE OF THE STARS releases September 1, 2017. The actions packed pages of her novels are filled with characters that are forced to face fears they never expected. When she’s not writing, you can see posts of her (too many) vacations that keep her sane. 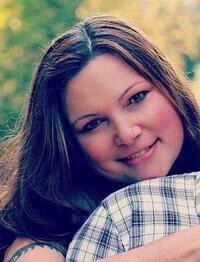 Arwen lives in Washington, has a big crazy family & after the day job, she writes Fiction For the Fearless – #F3Fanatic.